Every one has a story to tell. 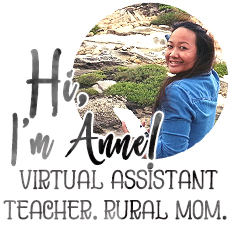 3 years after leaving the corporate life, I have learned to embrace the simplicity of rural life. A few days after my final day in my Makati I began to ask questions. Will I be able to survive here? Will I be able to make a living while I’m in the place I termed as middle earth? The fund on my bank account began to deplete as my tummy began to grow bigger and I heavier with a baby. More questions came. But 2 and a half years after, with my 2-year-old daughter sitting beside my as I write; things are starting to make sense. Yes, like a thousand-piece puzzle that’s beginning to reveal a beautiful picture. Love has blinded me. Little did I know it wasn’t love that has blinded me to make foolish decisions. It was lust pretending as love. I don’t have anything against love. In fact, love is the same reason why I have not given up. Love has made me resilient. Given the chance, will I do the same mistake again? I think I will because my story won’t be accurate if I changed anything from the past. Though I wish I was wiser – wiser to determine what love is from what is not. And yes be wiser with my finances. Answering that question with a name of place is not enough. Answering that with my current occupation is also not enough. People wants to read, hear stories. So here I am, with all my strength and courage, I opening my life to the public once again. You see, it’s like breaking out of the shell. 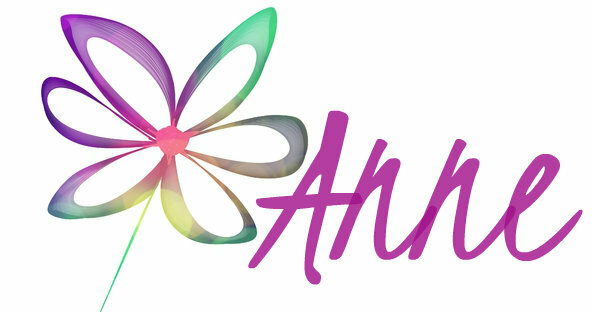 Many people may have asked, where is Anne now? I’m very sure that some may have shaking their head upon knowing that I am stuck in this barrio after some adjustments. Perhaps some brows have raised when they found out that I am a single mom. There were days I have to hold back my tears during pity parties. I pity myself for getting on the mess I’m in. It’s harder to cope up with failure when you’re an achiever. One night, while having another pity party a voice spoke to my heart saying “You only need to please me.” I felt like some shackles fell off me. Now I am freer to be me. I’m freer to share my story without the fear of being judged. That’s also the starting point where I started to forgive myself. Motherhood defines my current status. I am a mother to a daughter and a guardian to a male adolescent. 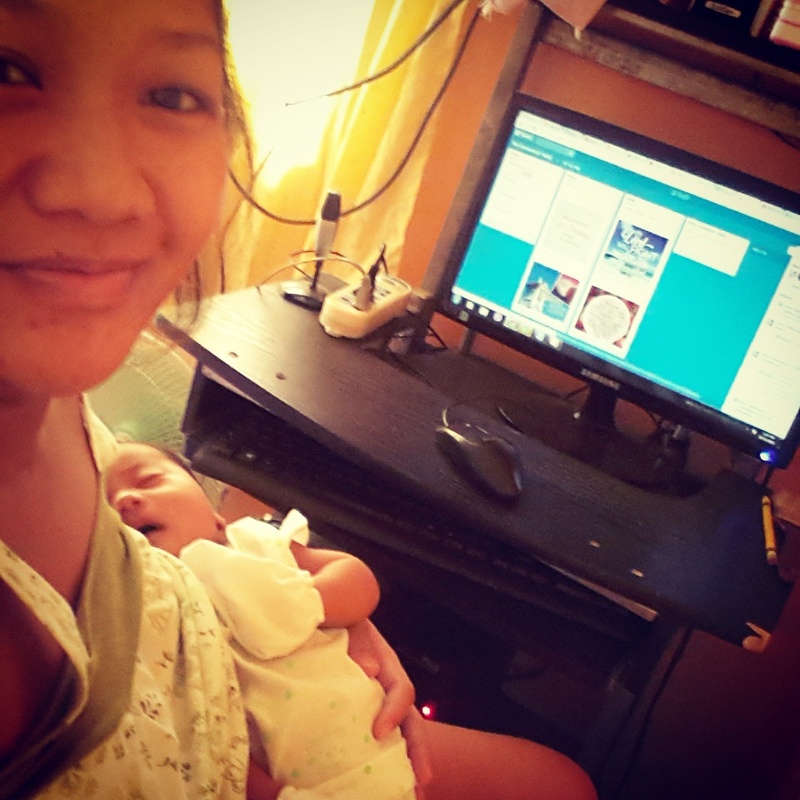 Motherhood also defines me as I work part-time as a computer teacher. Motherhood is also a role I play as I teach young kids about God and being Christ-like in kid’s church. I’m still in a journey of learning a lot of things. Part of it is relearning to unlearn. This is the season where I am now sitting on the rubles and shaking off the remnants of my old self. This is the season where I learned to laugh at my past mistakes and make see the future in a different light. Going through the valley of pain is just a season. Those too shall past. If I have given up on the early stage of the race I won’t be able to see my daughter grow to someone smart, beautiful, talent, healthy child. I consider her as the reward of my resilience. Future is uncertain. Though I am maintaining a list of things I wanted to achieve and do in the future. Pursue public teaching, be a part-time farmer, continue being the best mom for my daughter, grow my financial portfolio to name a few. Get married when I feel it’s time. I am just going to leave the rest in the hands of God right now and enjoy the moment. I may still fall at some point of the race but I will continue to fight with a good fight. Nope. We’re not roasting a turkey nor baking cornucopia. It’s not part of Filipino culture. We have roasted pig but will only be ready on Christmas. As the other part of the world is busy preparing for a traditional dinner, I am reflecting on the things I am thankful for this year. 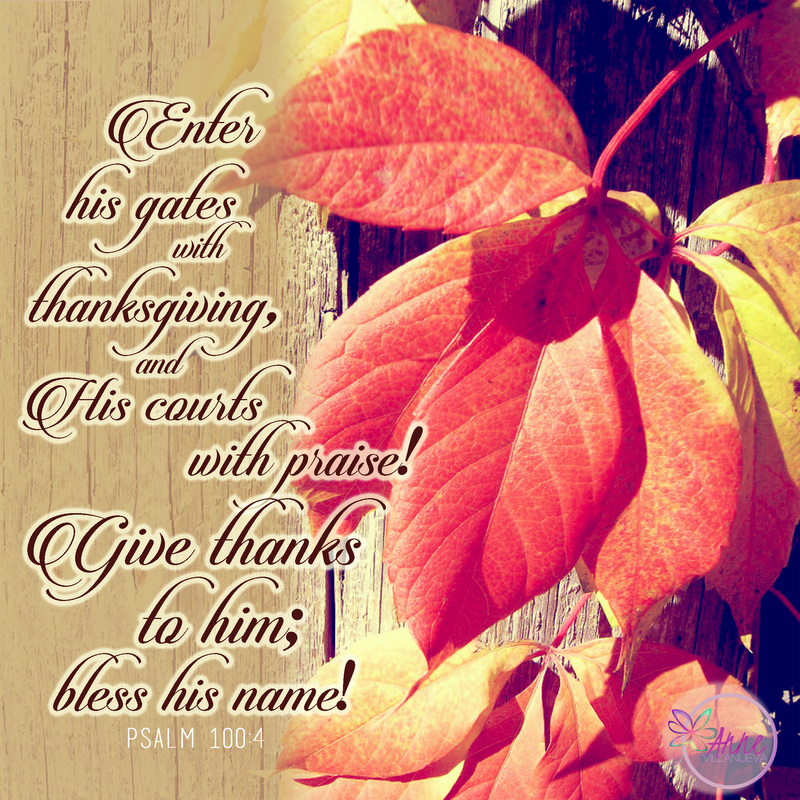 Negative life issues can take away the attitude of thankfulness in our hearts. Sometimes, the blessings that we receive becomes a reason why we forget to offer our thanksgiving to God. I am talking about work. As the year 2014 is nearing its end, it would be great to look back and count the blessing our family and I have received. This my friend is an early year-end praise report. Safe pregnancy and safe birth. I had spots, my water broke prematurely but Sophie and I made it through. Healthy and kicking. My birth plan wasn’t followed. 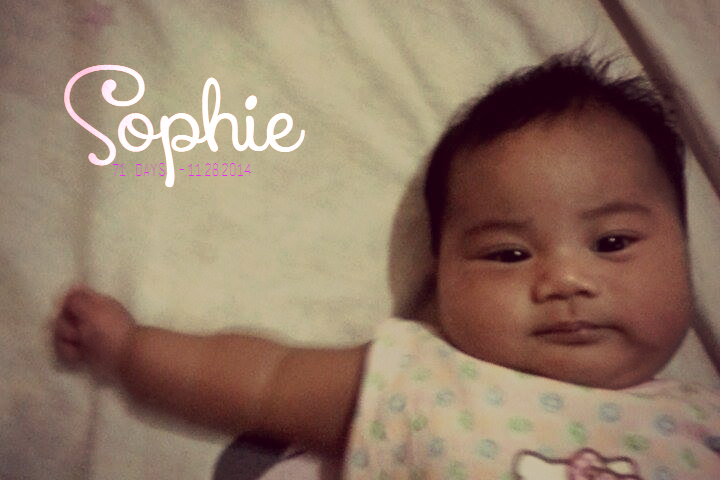 Will I still complain knowing that my Sophie is healthy and beautiful? I dropped the complains and let gratitude fill my heart. I was grateful for the gift of life. For a new soul to love me. I was amazed how financial help came. I was amazed on how God sustains me through the sleepless night. Strength. Endurance. Sanity. There are times I shed tears but these are not of postpartum depression. I never went through that. Thank you, Lord! Provision. The time I sent my resignation letter to my boss, I began to worry about my finances. I have bills to pay, a credit card balance to be cleared. I have been jobless for 5 month. Purely dependent to my parents financially. During those days of father-please-buy-me-this, I remembered the pesos I spent on unimportant things. But by God’s grace, I was able to find an online job. Earning is enough to cover Sophie’s needs. And yes, I felt proud that I am now capable to bless my parents with weekly grocery.Abundant milk supply. I had plenty of liquid gold. More than enough to feed and nourish my little darling. Nehemiah’s schooling and job search visa (and soon a PR visa, amen!). My super beloved brother is official holding a diploma for his study in NZ. Supportive family and friends. My pregnancy is semi-secret. I hid for months before my family and closest friends found out. Perhaps, it was pride. I fear being judged of having a baby outside marriage. One thing I realized, if family or friends left you because of these kinds of issue. They are not real as they claim to be. They may ‘beat’ you for your mistake but it won’t forever be the case. They will only do that to get you back to the path where you should be walking. After the lectures, they will help you go back to your feet, help heal your wounds and start all over again. Sniff. Sniff. i thank God for his steadfast love. How about you? What are the things you are thankful for? The day began with a grateful heart. God has spared our town from a threatening storm. The sun peeping through the clouds is a relief to the farmers who will be harvesting rice in a few days. The sunshine also gave me relief that I am not giving birth during a storm. One item from the fear list overcame. I was advised to have complete bed rest. At the hospital for a night. This is with a hope that the leak may stop. I was given antibiotics to prevent injection. A protection for me and baby. A day have passed and I am still leaking. My OB came and I have hints that I might not have a normal delivery. Fear started to build up inside me. I don’t want to have a C-section. 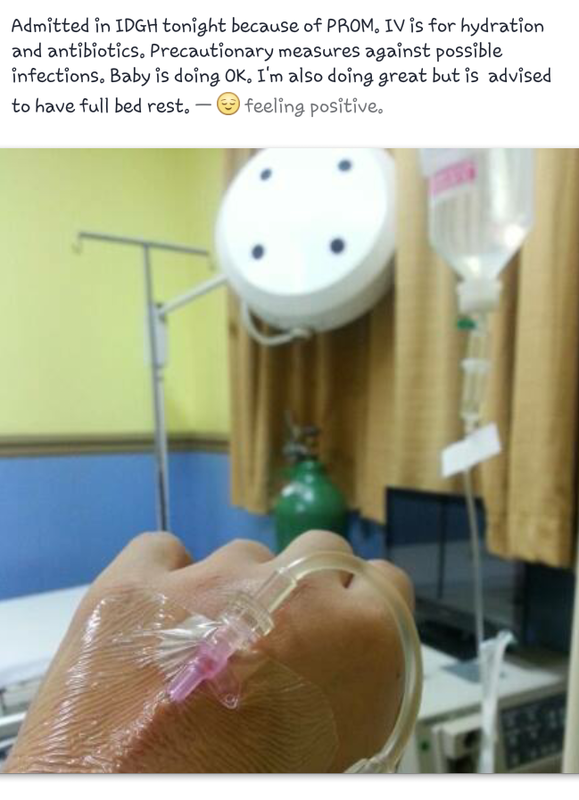 Another reason why I don’t want to undergo this operation is my financial condition. I don’t want to burden my parents for it. I had an X-ray on my pelvic area to see if there is any progress. I don’t feel any pain except for Sophie’s weight pressing on my bladder. The reading came after lunch the next day. My anatomical build up can not support normal delivery. My pelvis is too narrow for Sophie to pass through. My OB have explained consequences and possible options. We may be running out of time. Decisions. Decisions. Nanay said that if normal delivery possible then we should push for C-section. Sophie is our priority. She should come out for our safety. I just said OK then excused myself. I cried because I felt like I’m a lesser woman. This is not the kind of birth I have in mind. I don’t want it but I have no choice. Pipi is still at work and because of another storm it’s impossible for him to come home. 5PM came. Nurses came to prep me up for the operation. I texted my Victory Group and friends to pray for me. In a matter of minutes, I found myself inside the operation room. The room was a bit crowded but I felt alone. No one is there to hold my hand. I comforted myself by humming worships songs inside my head. These lines were on the loop. 30 minutes after I first heard Sophie’s cry. 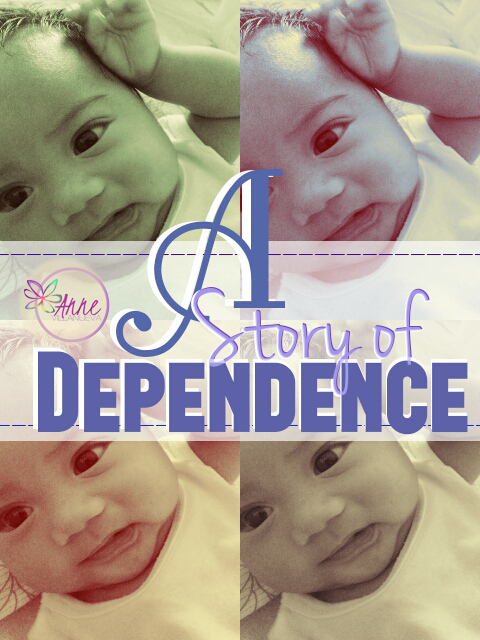 I kissed her before her pedia and a nurse took her to the NICU. She was observed for 24 hours, hooked with IV and given antibiotics. My birth is not purely drama. In fact there was more things to be grateful about. September 17 2014. I officially became a mommy. I thank God for sustaining me through my 37 weeks and 5 days of pregnancy. 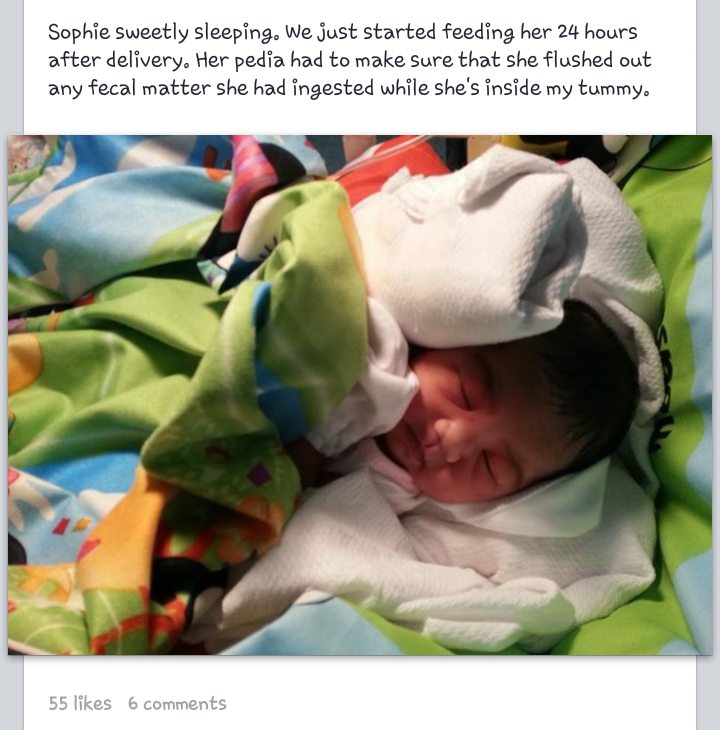 Baby Sophie came out healthy. I am alive! I have survived the C-section though my platelet count is low. My blood pressure normalized after having a slight eclampsia. No excessive bleeding. No blood transfusion needed. I did not experience labor pain. Nanay was able to keep calm during my operation. Sophie’s birth is a reminder that God is the one who is in control of our lives. Yes, we can make plans but God will still have the final words. All glory belongs to God. What’s excited this week? 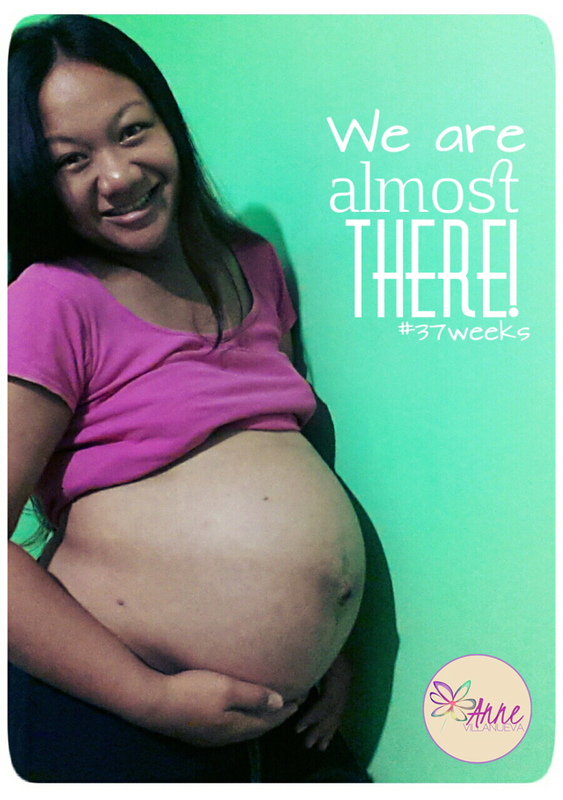 We’re officially on 37th week! Baby Sophie might come out anytime starting this day. Sophie and I visited Dr. Bringas for our weekly pre-natal check-up. Her secretary thought that I was the one due to gave birth this day. I simply smiled and told her that it’s not yet the time but we’re almost there. Doc commented that I’m still carrying high. After my IE she told me that baby is ready to come out. She’s very positive that I can give birth normally. I had undergone another session of ultrasound to check baby’s position. I haven’t read the result but the sonologist told me that Sophie’s facing up. I really should finish packing my hospital bag soon. September is here. Christmas season in the Philippines officially started. I’m all good. Nesting syndrome is coming back. Braxton-Hicks is felt more often than the past weeks. Yesterday was one of the toughest day I had or should I say toughest night. Getting out of bed is so painful. Groin area and tailbone is hurting like I am being split apart. I told Nanay about the pain and it alarmed her a bit. She worries about Sophie coming out anytime. She reminds me to assess every pain I felt and that I should be careful. I shared the “pain” experience to my mommy-friends and they commented that my body is preparing for baby to get engaged on my pelvic bones. She’s really coming! That will be soon. I tried some hip opener routines I read on spinningbaby.com somehow the cat cow position alleviates the pain. I can’t do routine that requires to lie down on my back. Reason: I can not breathe. Baby weight is the culprit, I suppose. As for my Little Toffee Pie, she seems to enjoy her final month in my womb. She’s expected to be a little less active due to cramped space. But, but her jabs and kicks are more solid. My little baby has harder bones by now. Carrying Little Isabelle – my niece with Sophie in my tummy. How do I look? What made me busy this week? Shopping.A few trips to the mall was made to buy few more stuff for Sophie. Additional jammies and shirts and even underwear. Another trip was made to the market to buy textile for baby blankets. Nanay didn’t like the blankets available in the malls so we opted to go for custom-made. We purchased 4 pieces of textile with 1 and 1/2 yard length. The textile was available in 96 width so a single length is already good for 2 pieces of blanket. Total price for 8 pieces of blankets: PhP720.00 (total price includes 4x 1.5 yards textile at PhP142.5 plus sewing labor for PhP150.00). That ain’t bad at all. Baby blankets can cause around PhP200.00 a piece. Church activities. Our church is undergoing a rebuilding stage. After 5 years, we went back to the building where the church begin 20 years ago. I’ve always been a part of a church volunteer team before. I involved myself in some church planting activities, been a part of the ushering ministry then tech and prod team. The last ministry I served is kid’s ministry. Serving in those ministries have developed character and cultivated that servant leadership in me (I am still a work i progress though). It’s really feels good to be serving in church once again. The best part: Nanay and Tatay serves with me. We joined the church clean-up last Monday. It’s a good way to reconnected and reunited with the church again – coming together to rebuild God’s church. I can not really do much physical activities due to pregnancy but I can do social media and other brainy stuff. I decided to assume a position of managing the church’s Facebook account and start a blog for the church. The blog is to contain news, devotionals and sermon notes (while sunday preaching can not be recorded yet to be posted as podcasts). I am enjoying these kind of stuff. House Construction: Construction of our home resumes again. We have some carpenters in the house! Part of the carpenters’ compensation is lunch and 2 snacks – for morning and afternoon. I lend extra hands in the kitchen and is in-charge of the dishwashing department. That includes cleaning up charred pots and pans since we are using the wood-fueled outdoor stove. Odesk. God really honors our faith. A week ago, I opened another bank account with an intention to link it to my Paypal Account. As I received my new ATM card, I uttered a prayer asking for God’s blessing. I have opened an account as a declaration of faith that God can provide even in a dessert. I needed and wanted to earn extra income even at home. I thought Odesk would be a good starting ground. I was a bit dismayed ’cause my first job wasn’t paid. Some were interested to hire me but contracts did not push through. I still continued to apply for VA jobs. As I wait and sought God during these times, he rewarded me with another project. Nanay always look after our health Even now that my siblings and I are already grown up she still makes sure that we are always in the pink of our health. She was worried about me when I was in my 7th month of pregnancy and caught colds and cough. She advised me to do home remedies before I consult my OB for some western medication: pamper bath and a massage (oh yeah!). The aromatic bath I prepared consist of boiled Lagundi and Eucalyptus leaves. Lagundi is known to cure cough and as a bath for patients who are sick and women who newly delivered. My mother gave me a warning not to ingest Lagundi as it has abortive effects. Eucalyptus is known for its therapeutic effects to patients with respiratory disturbance such as colds and cough. 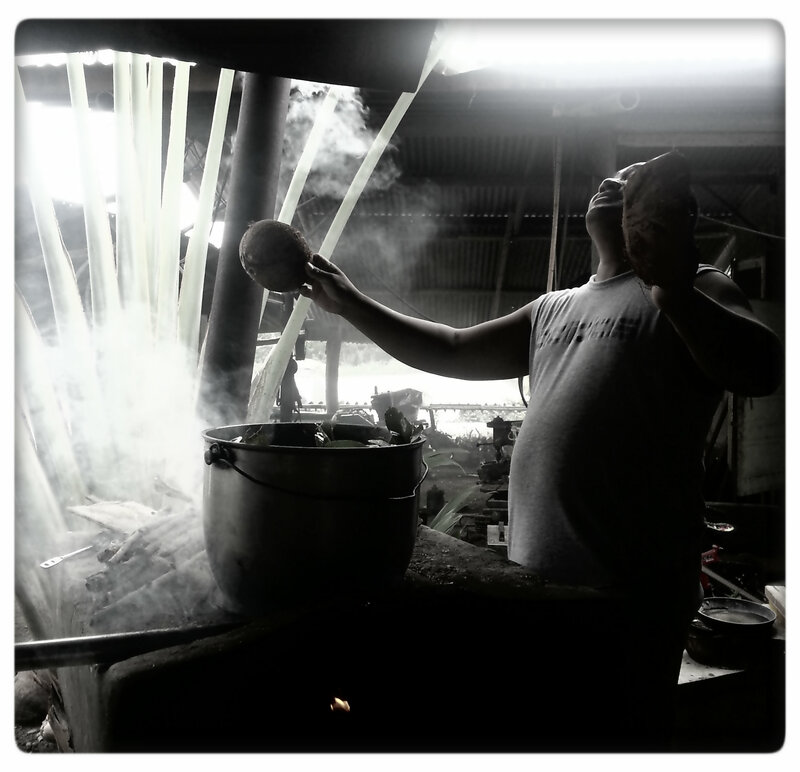 It has these warming effect that soothes “lamig” or cold wind. Select Lagundi and Eucalyptus leaves. Choose those that are fresh and not too mature. The quantity of leaves depends on the strength of aroma you want for your bath. The aromatic bath I prepared consists of about 500-600 grams of Lagundi leaves and 700 grams of Eucalyptus leaves. Wash the leaves to get rid of insects, cob webs, etc. Make sure that the leaves gathered were not recently sprayed with chemicals. For the eucalyptus, the leaves can be detached from the mature twigs. Put the leaves and water in a large pan. Water is around 20 liters. Bring to boil. I let the decoction boil for about an hour. You will notice that the water will turn brownish during the process. Some oil-like material will also float on the surface. These are the natural oil extracted from the leave. At home, we have an outdoor stove fueled by wood. It’s best to prepare the decoction in an outdoor stove to save on gas. Do the chant! Just kidding. How to use the prepared aromatic bath? It’s best to use the aromatic bath while it is still hot. Temperature can be adjusted by adding cold water. Stainless containers are best to carry the aromatic bath as the extract can stain plastic containers. It could stain the bathroom tiles too. So be ready to do some scrubbing after. Bath as usual. After getting rid of suds, pour the decoction over your body. No need to wash off with clean water. Enjoy the heat and take slow and deep breath to inhale the vapor. The prepared dedoction can also be used as hot foot bath. Follow the aromatic bath with a full body massage and sure you’ll feel better after. Have a lovely buntis day! 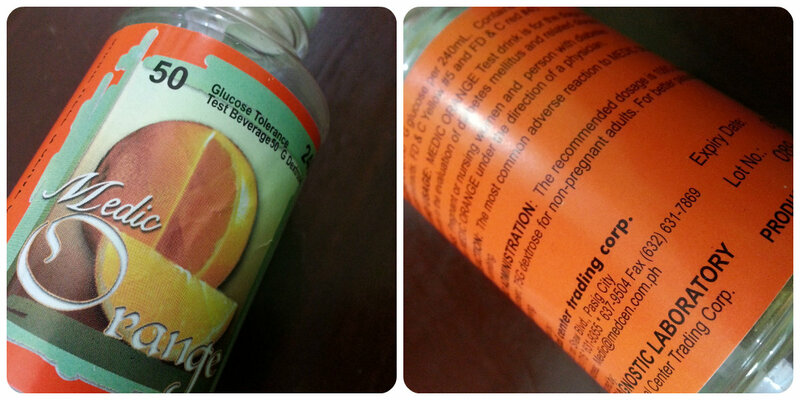 Alarmed of my 2-kg gain last month, my OB asked me to go through 50 G Oral Glucose Tolerance Test (OGTT). It was to eliminate the speculation that I might have a gestational diabetes. OGTT is a test to measure our body’s ability to use up glucose (Source: WebMD). Prior to the test, my diet was more on the veggie and fruits – cucumber is a current favorite. Honestly, I am a little scared. I had consumed a good amount of sugar-rich food and I did not do any exercises. The scary feeling amplified knowing that Nanay has a history of diabetes. 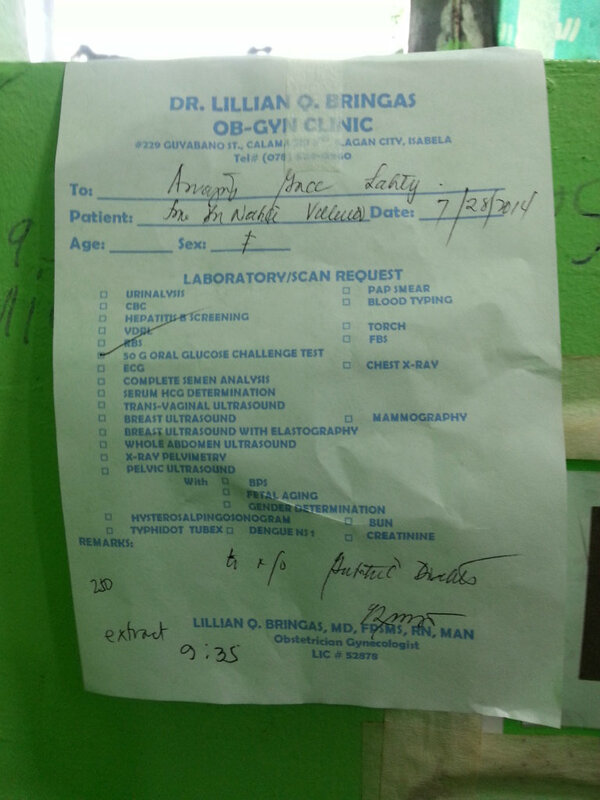 My OB gave me an option to have my test in Isabela Doctors General Hospital (IDGH) or at Amazing Grace Laboratory. I first visited IDGH but the friendly told me that they don’t offer it. I had no choice but to proceed to Amazing Grace. 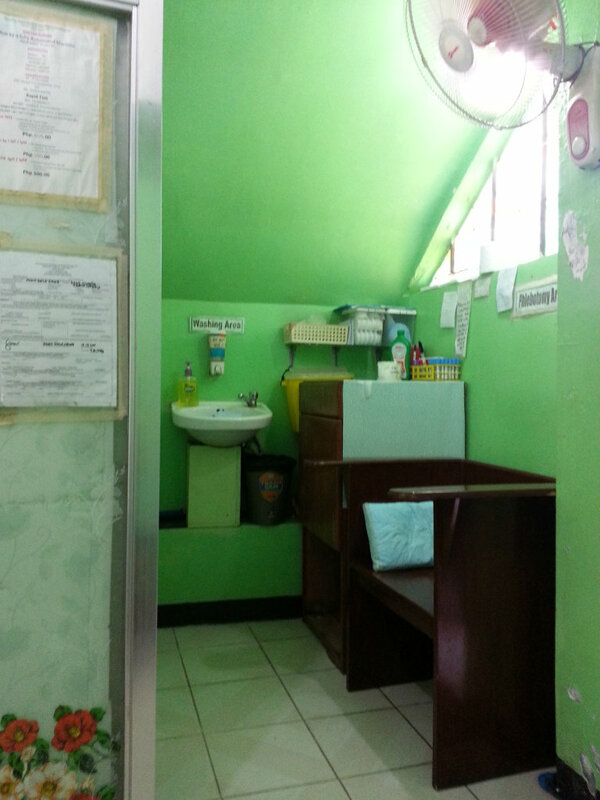 It’s a small laboratory in front the Isabela Provincial Hospital. The first procedure is to drink up a bottle of Glucose Tolerance Test Beverage must be within 5 minutes. It’s the kind of sweetness I don’t like. Tastes like medicine. 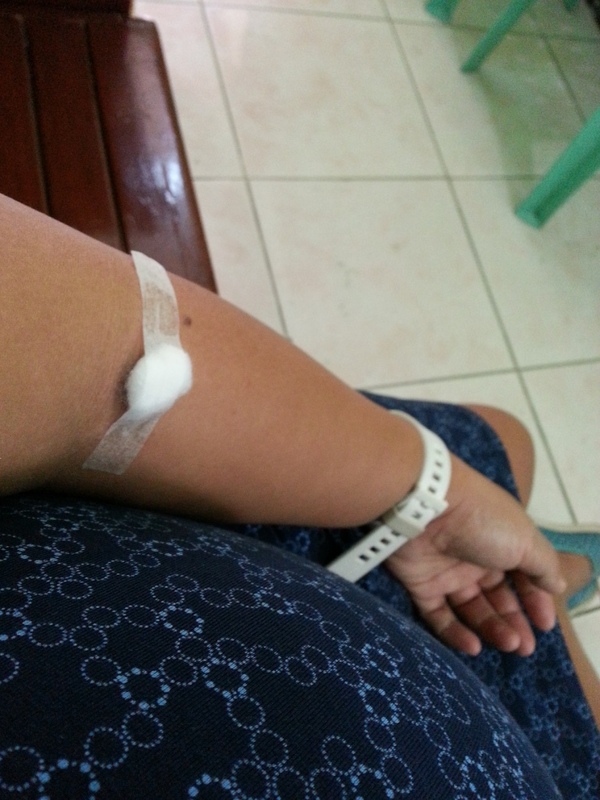 The lab’s med tech advised me that I have to wait for an hour before the extraction. On the next 60 minutes, I can not take anything in. 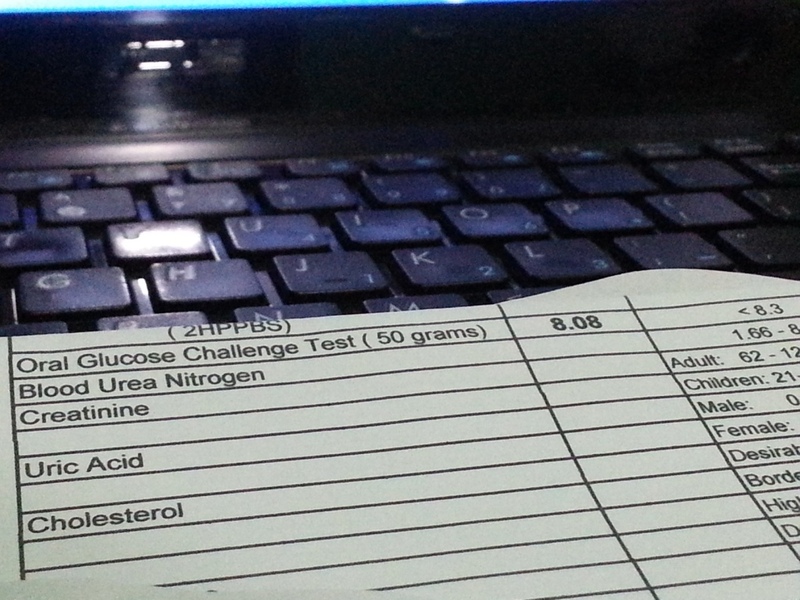 The whole test costed me PhP350.00 (PhP250.00 for the test beverage and PhP100.00 for the actual test). Should I have known earlier that Bro HealthCare is honored here, I could have requested for an LOA to get the test for free. There was a blackout while I was waiting. I worry that my blood can not be run in time for my 11 AM appointment with my OB. I’m glad that the temperature inside the lab is cool and bright despite the absence of electricity. The premise is clean, no weird hospital-like smell. What other Amazing Grace and Diagnostic Services offer? 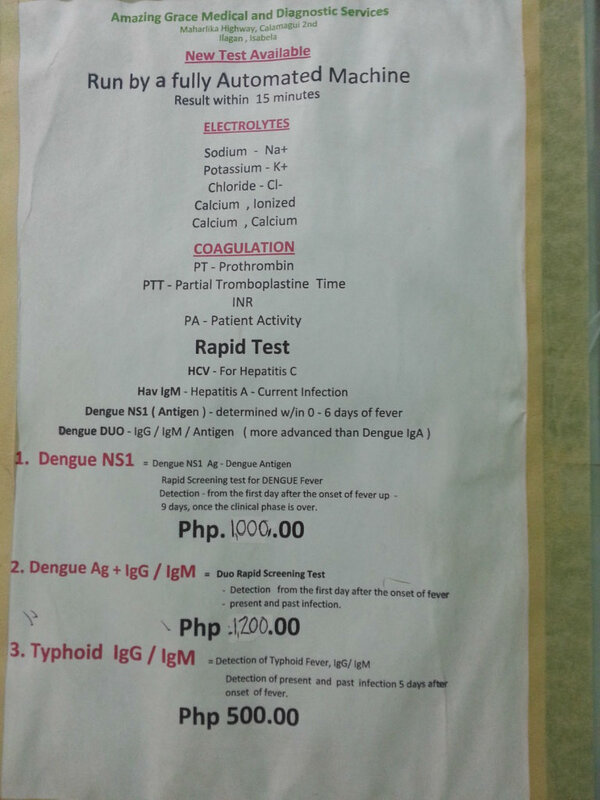 Most of services offered are blood test – test for Hepa, Dengue, Typhoid and the like. It is also an accredited drug testing center. An hour have passed, it’s time to let some blood. I am asked to sit in the Phlebotomy Area for the extraction. Electricity is back, yehey! Extraction does not hurt. Done in 5 minutes! Result’s out in 30 minutes. I PASSED at 8.08. It’s on the rim though so I still have to watch my sugar intake. No rice cakes, still! Perhaps, it’s really time to let go of my sweet tooth permanently. For a pleasant service experience, I am giving Amazing Grace 5-stars. 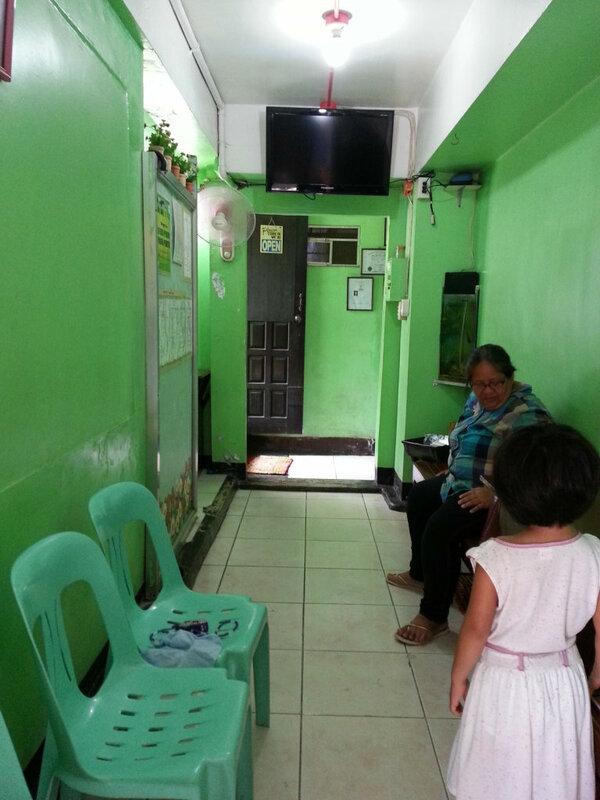 Amazing Grace and Medical Service is located Maharlika Highway, Calamagui 2nd, Ilagan, Isabela. Buntistament Week 34: The Tale of the Wicked Pregnant Half-Sister? In a matter of 4 weeks, Sophie will be out of my womb. Preparations are now full-blown. I thought I will not have a problem with our Little Tsang ’cause weeks before, she had been expressing her excitement for Sophie’s birth. Lately, we have noticed some slight change on her behavior. She throws tantrums more often and we have been hearing her say some words the kind she should not say. Curse words, hate words, and treats to hurt Baby Sophie. This made me realize that Thalia needs to be prepared for Sophie’s arrival, too.We have been strict with her on spending time on TV and computer because it’s her exam week. Computer has been locked with password to limit her access. It was her source of entertainment most of the time. Since it is locked for a purpose, we let her play with the kids in our neighborhoob. We’re suspecting that the changes in her behavior is an effect of bullying. 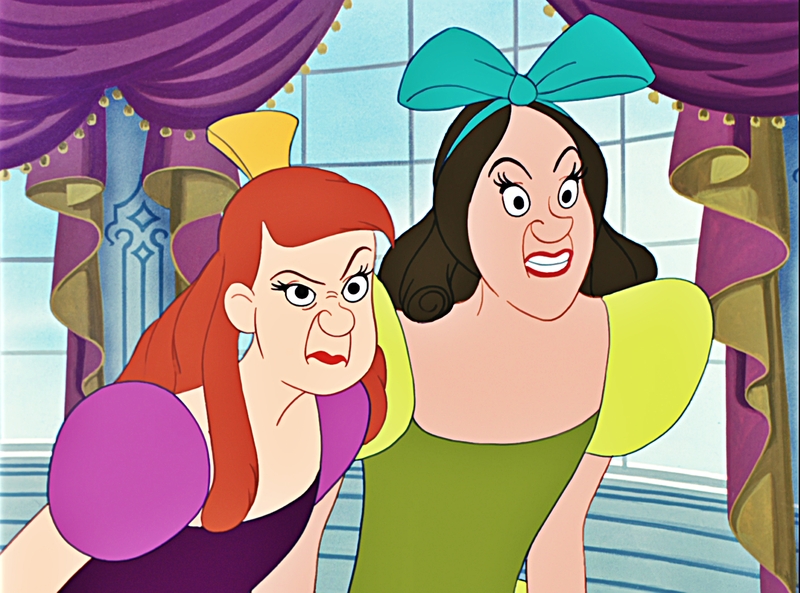 She may have heard lines like: “Such a pity, no one will like you once your sister’s baby is out!” “You’re no longer their princess!”. There’s an instance when Nanay reprimanded our neighbors who told Thalia these similar lines. She explained to them that it is not right to bully kids with that kind of thought. It’s not right to bully, period! Bullying may cause discord among siblings and family members. I agree with Nanay. I can’t find the logic behind people wanting to hurt a little kid’s feeling. Aren’t they aware that their action may cause scars on a tender heart? We have never told Thalia phrases that can cause her to feel insecure or jealous, because I know what these words can cause. Instead, we have explained to her the new responsibilities that she will assume once Sophie is out. We wanted Thalia to welcome Sophie with love and care. Everybody wants a harmonious home, right? Thalia may have been feeling the same emotion when I first learned about her. She might feel “dethroned from her princess seat”. She may feel like she’s being deprived of love and attention. She may feel that the things that matter to her are slowly taken away from her. It was a bit more bitter on my part because she is a child of my father outside marriage. It’s easy to justify the hate. I have cried a couple of times over that issue thus affecting my work. My former boss gave me counselling sessions over that matter. She said that Thalia’s situation is enough pain for her (Thalia) already specially when she’s old enough to understand it. The society could stereotype her, treat her as a deviant, an outcast. She doesn’t need another person to judge her. What she needs now is another person, another soul to accept her and love her. She also adds that Thalia is another person who could love me. It was like an arrow that hits the bull’s eye. My boss is right. Now, Thalia is living with us and we are giving her the love and care she needs. In the final stretch of preparation for Sophie’s arrival, we are making an effort to make Thalia understand that Sophie is another person to love, another person to care for. 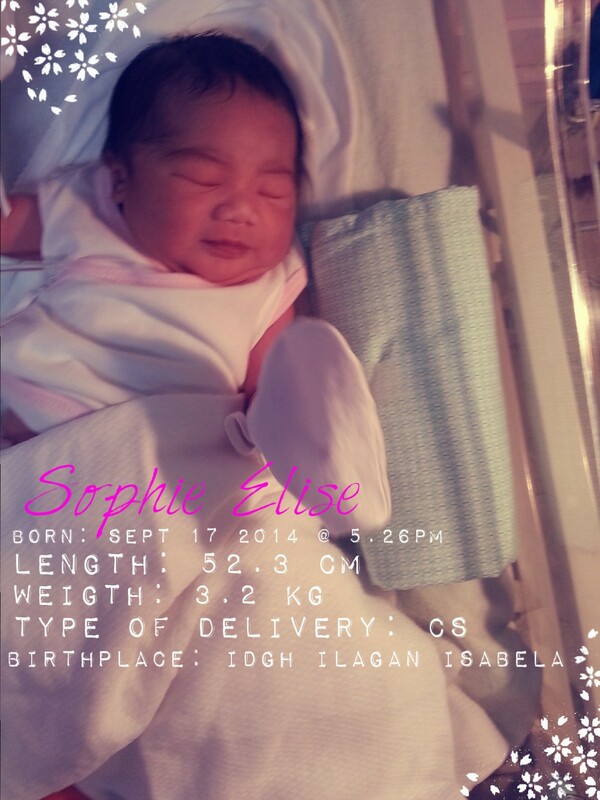 We also have to continue assuring her that even on Sophie’s arrival, she is still loved. We should also protect her from bullies. Tantrums and ill-manners will still be untolerated. Extra effort and patience is required to do this. I am now working on it. First activity: cook her spaghetti and sit with her as she watch her favorite fairy tale movie. Membership? Done. 3-month residency period? Observed! Now, a day came that you need to use your Bro Healthcare Card. How to properly use it? Highlight on the word: PROPERLY. What if I want to go directly to an accredited hospital? Is it possible? Yes, it’s possible. As long as you bear a Letter of Authority approved by the Bro Healthcare Office. How can I get a Letter of Authority (LOA)? 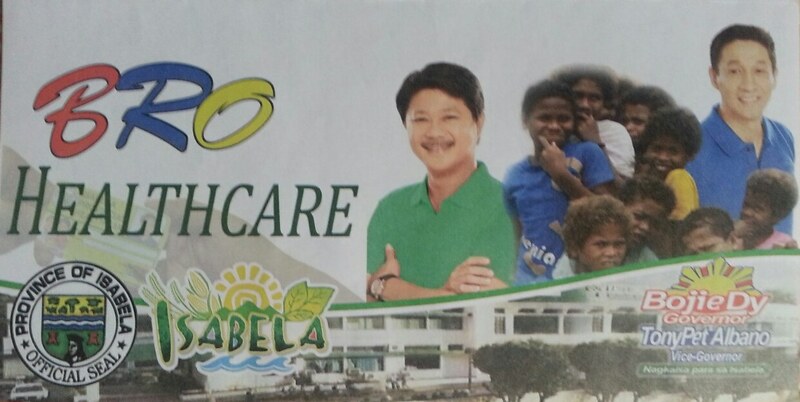 Bring the Referral Letter from the Chief of Hospital or your attending physician to the Provincial Health Office located at the Isabela Provincial Hospital, Calamagui 2nd, Ilagan, Isabela. The current Provincial Health Officer II is Dr. Rosarita B. Mariano. The LOA serves as your passport to transfer your patient from a District Hospital or Provincial Hospital. After a successful processing from the Bro Healthcare Office, you may now proceed to the accredited hospital. Don’t forget to bring the approved LOA. What if the patient is admitted to an accredited hospital without an LOA? Will Bro Healthcare still cover for the medical services? It’s a case to case basis. A medical abstract will be required by the Provincial Health Office and Bro Healthcare Office for evaluation. If the medical abstract proves that the case is emergency and that a District Hospital or Provincial Hospital can not provide the services that the patient needs, then it’s a yes. Processing this kind of case is beyond my knowledge but I promise to write about it once information is available. Processing the LOA will require a lot of leg work and patience. The hassle may be the reason some members by-pass the process. Well, emergency cases will be an exemption. Folks, this is the current process that the Bro Health Care Office spelled out. Let’s abide to it to avoid personal hassles and hassles to other member’s as well. Let’s support this project. I am hoping that soon Bro Healthcare Office will come up with a friendlier processes. Note: I am simply sharing what I read and heard. For more info, please directly contact the Bro Healthcare Office.